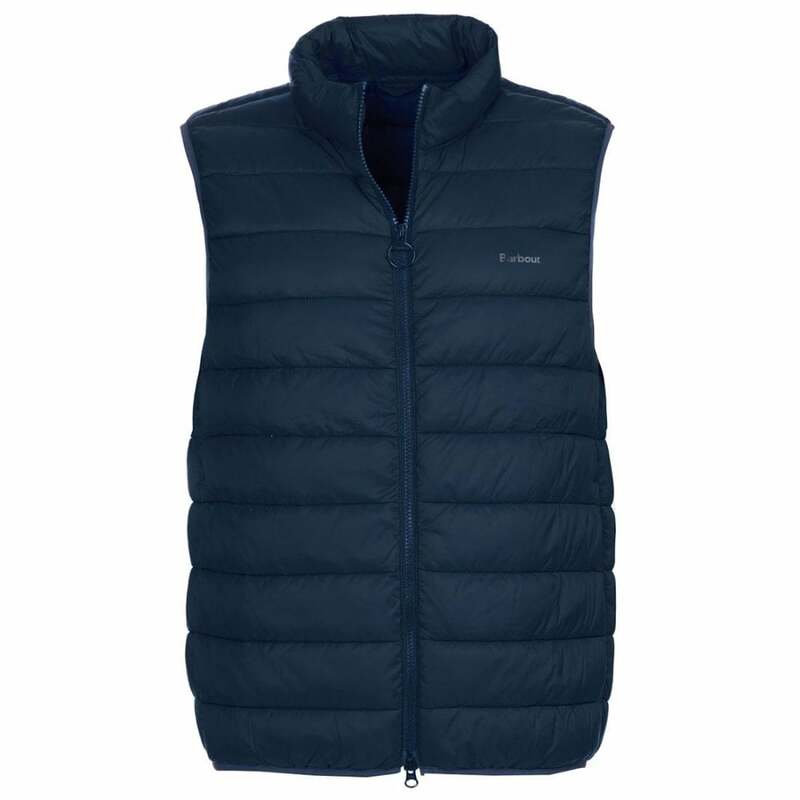 The Barbour Bretby Gilet is stylish and sporty, perfect as a layer for outdoor activities. The baffle quilting with light fibre fill gives warm, ideal over shirts and jumpers on cool days, and under your favourite jacket when the temperature drops. Featuring a two way zip, funnel neck and Barbour logo, the Bretby Gilet is a must-have for Autumn and Winter.